Quick Butternut Squash Soup Recipe – Easy and Delicious! 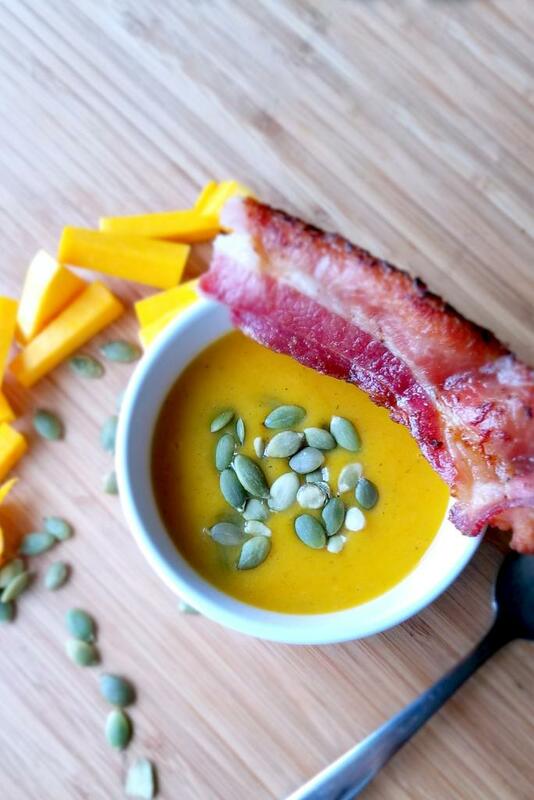 This kicked up butternut squash soup recipe uses bacon to both add flavor and as a fun garnish. Check out my quick butternut squash soup recipe – easy and delicious!